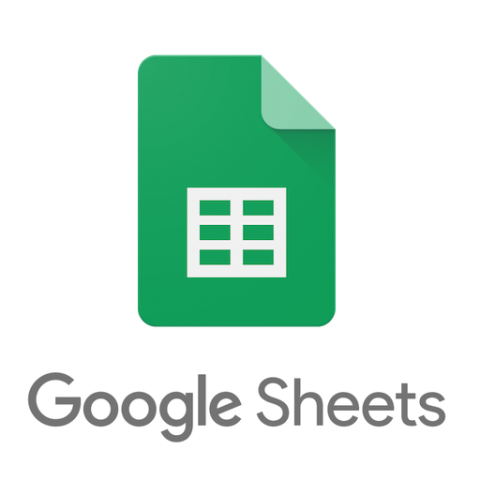 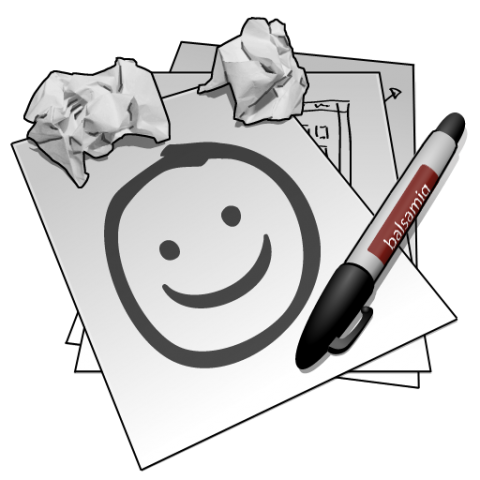 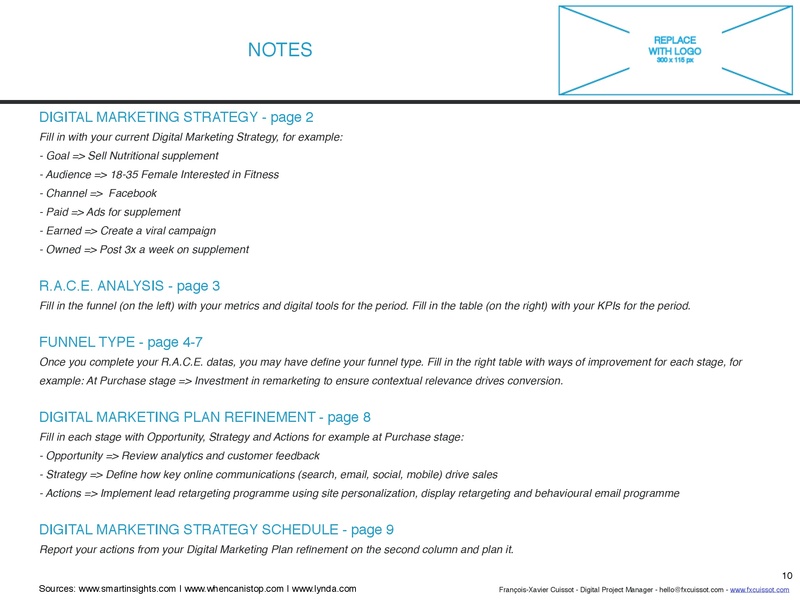 “What are the figures for Q3 ?” This is a common question in our Digital world, and as a Digital Marketing professional you can export your analytics and show a lot excel cells and charts with your datas that no-one understand and worst create an urge to nap in the meeting room. 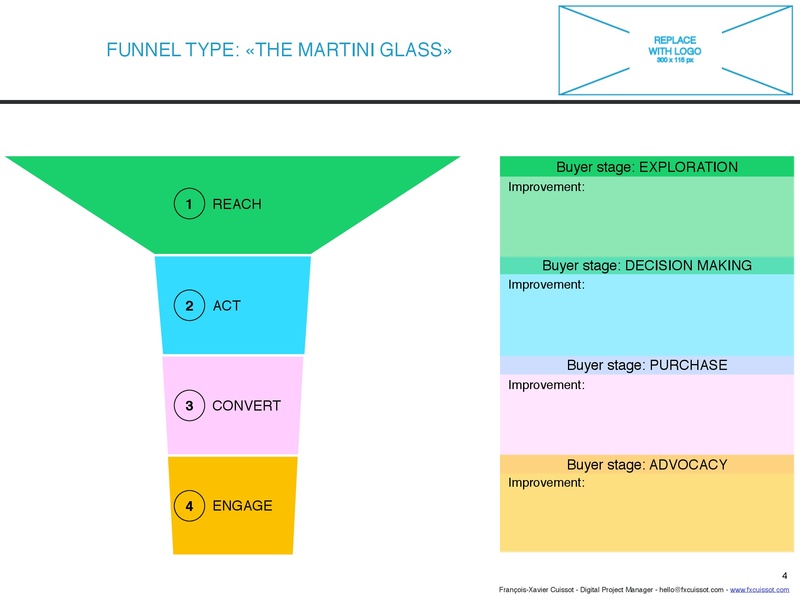 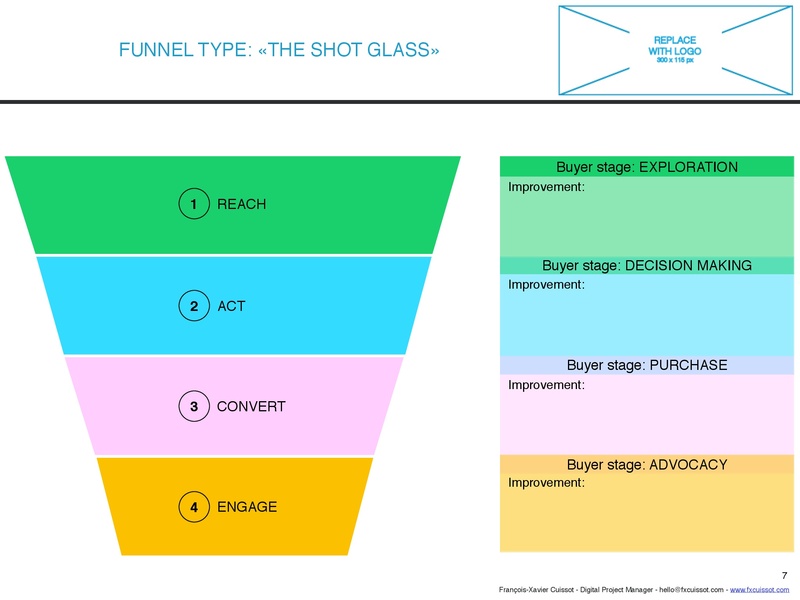 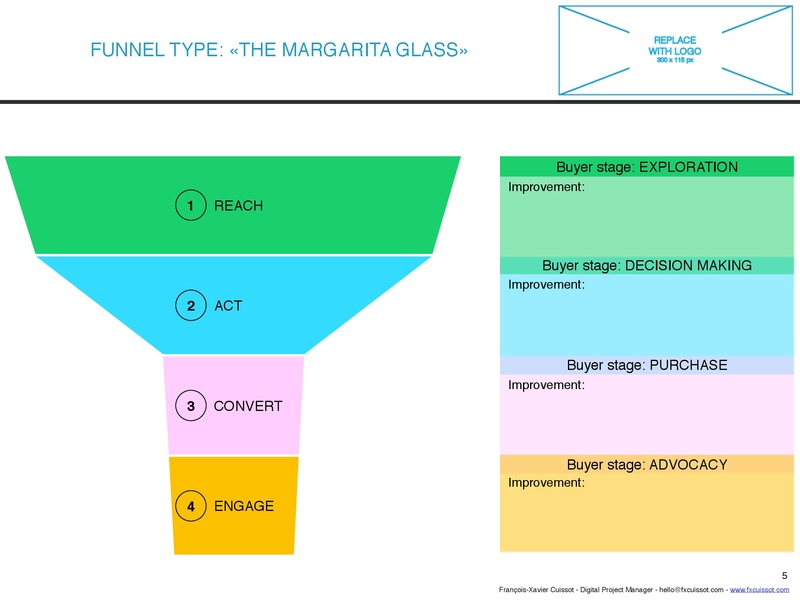 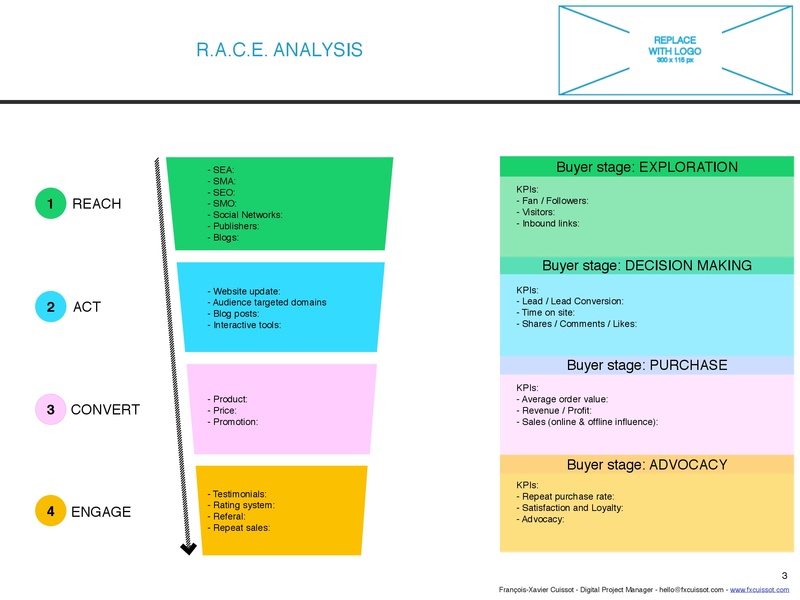 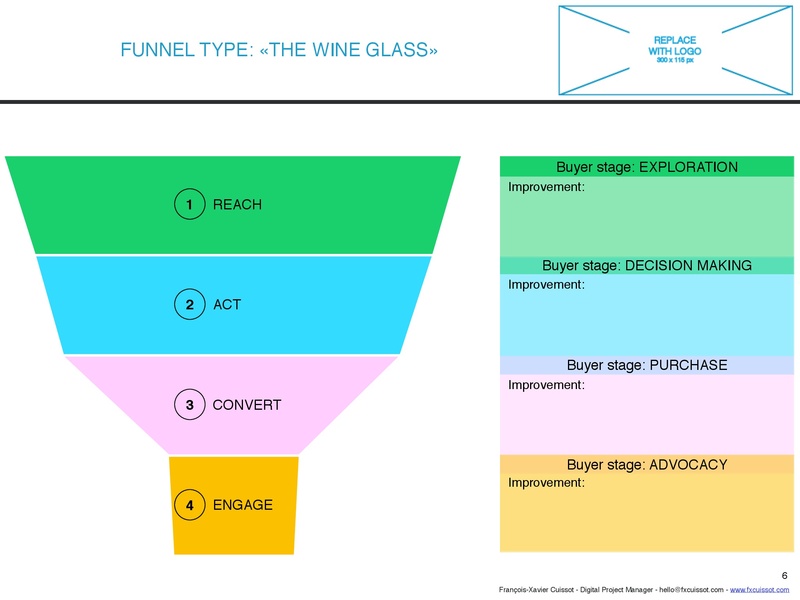 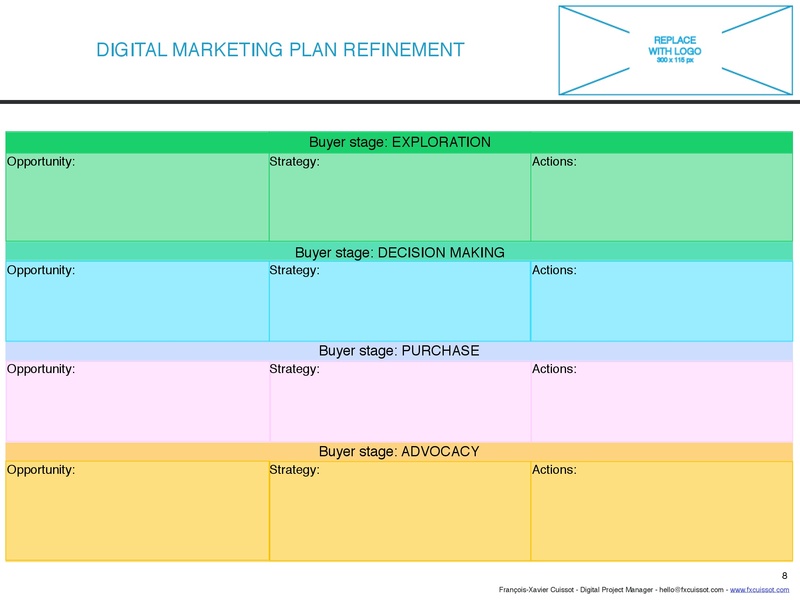 A couple of weeks ago, SmartInsights released a post “RACE : a practical framework to improve your digital marketing” that a read carefully and I much appreciated their attack angle because it covers the full customer lifecycle / marketing funnel. 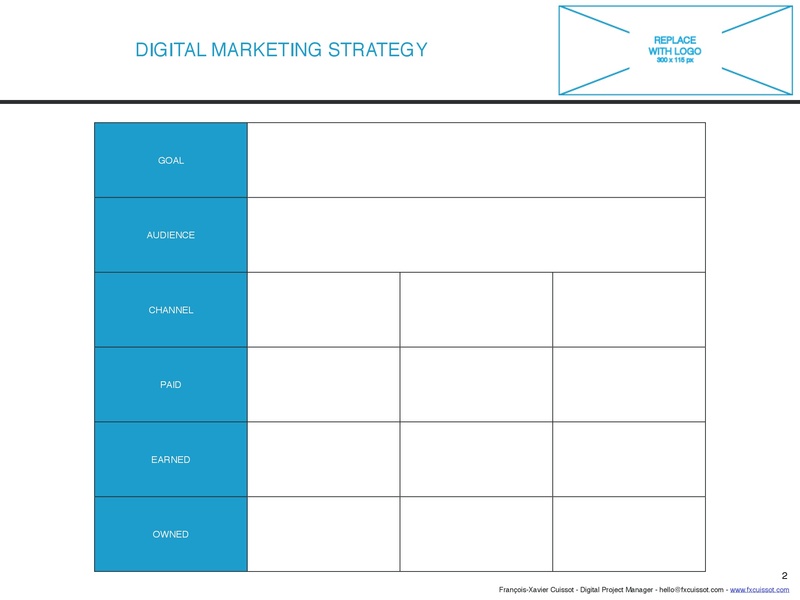 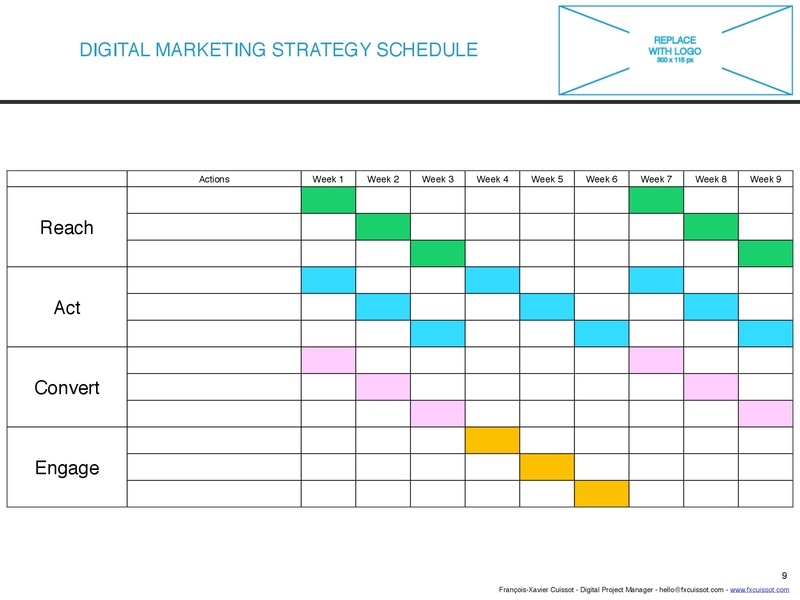 With this template you will be able to show off your digital data in a visual and professional way and you will also be able to bring the path to improve your digital strategy. 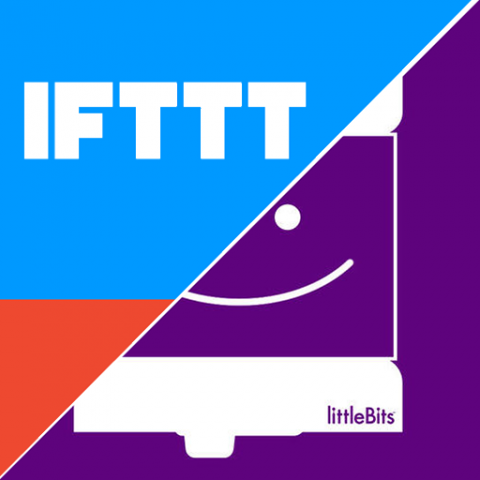 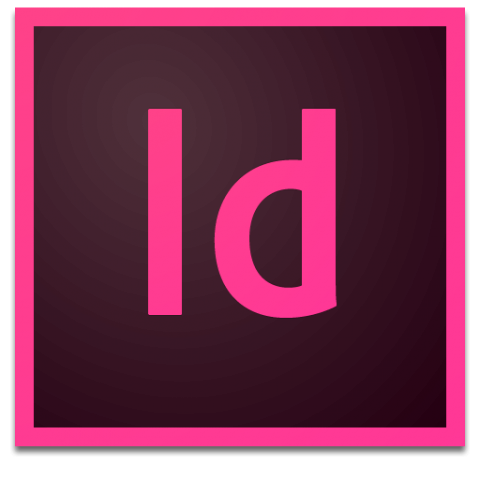 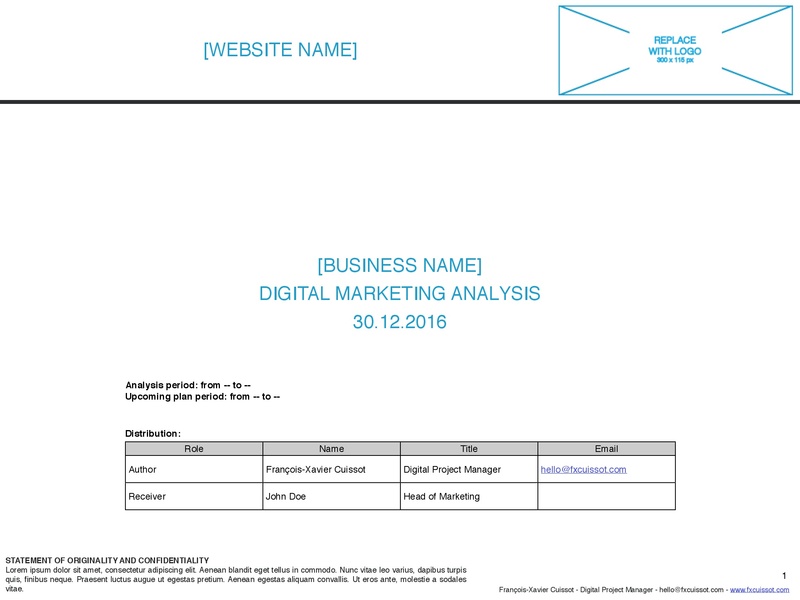 Use this RACE Digital Analysis and Framework Template as you want in order to define your project with InDesign and export it to PDF.